I love finally having a nice big table that I can decorate with tablecloths, vases of flowers, and other fun things like place mats. I like to make most of the things for the table because they can usually be made simply and for much less money than I would spend if I actually bought them already made at the store. 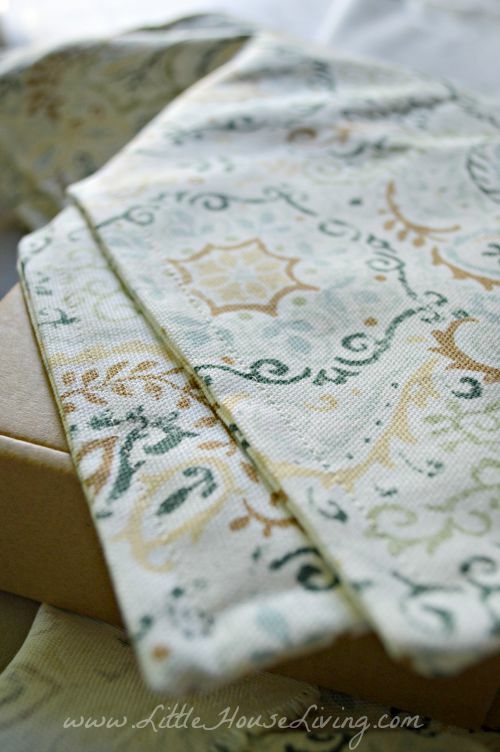 Place Mats are so simple to make and if you find the fabric for the right price you can make them quickly and frugally. 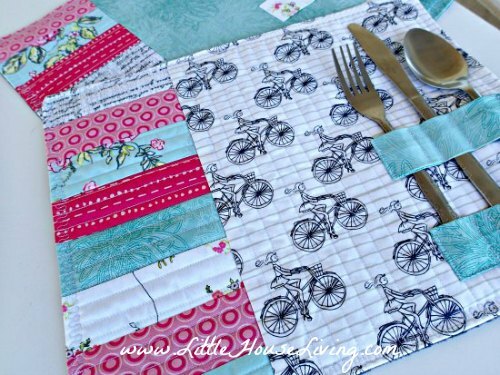 Of course you can always make fancy place mats for special occasions like this cute Quilted Placemat Pattern but today we are going to focus on the simple but very useful very of a place mat. Start by ironing your fabric if it’s very wrinkly. 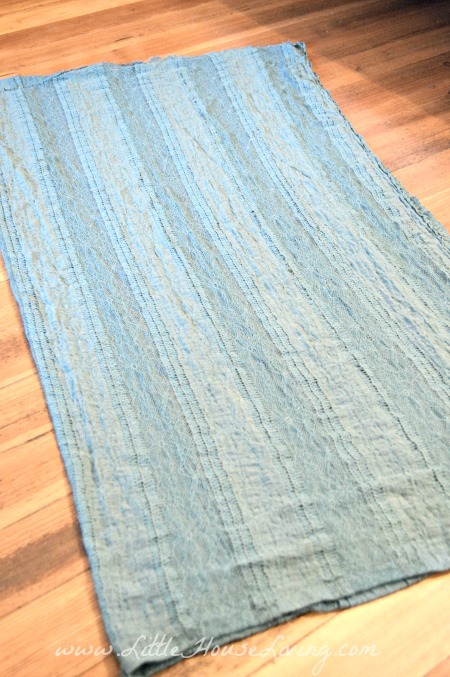 Then measure out your place mats. 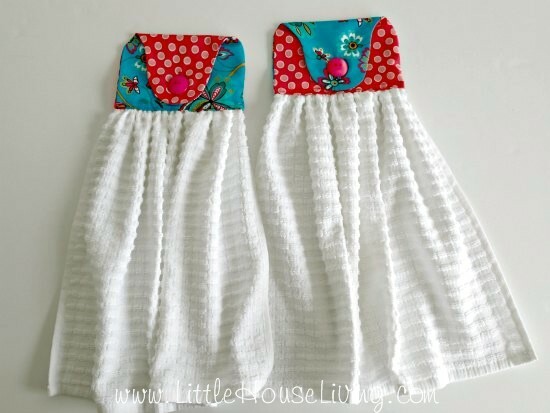 You will need 2 pieces of fabric that are 18″ by 14″ per place mat you want to make. 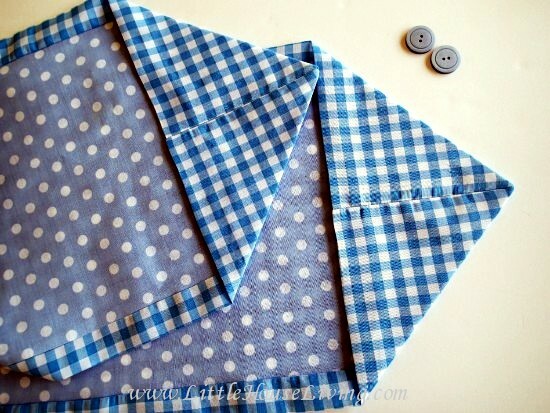 Turn the 2 pieces of fabric so that the right sides are together. Sew all the edges together with a basic stitch. Make sure to leave an opening of about 3 inches so that you can turn the fabric right side out. 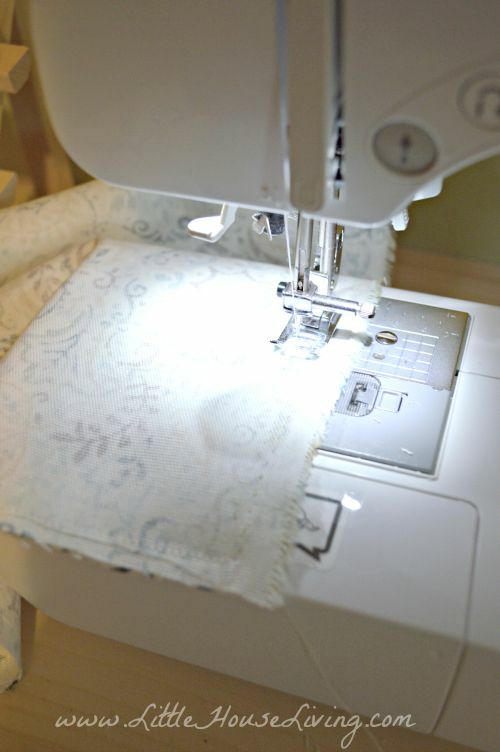 Cut any excess fabric from around the edges. 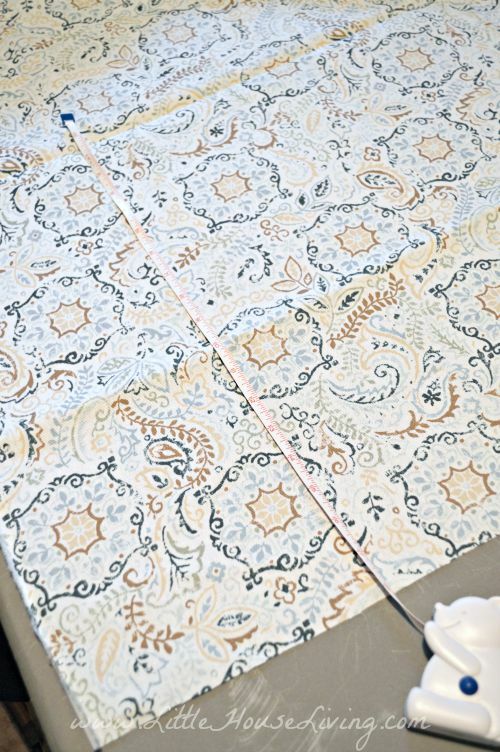 Turn the fabric right side out and flatten out the corners the best you can. 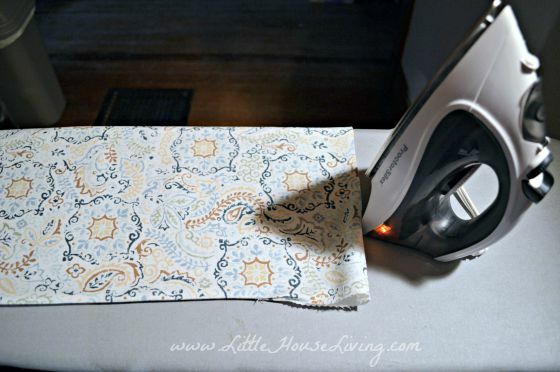 Iron the place mat, making sure that all of the edges are as flat as they can be. You can stitch the opening shut and be done at this point if you’d like however the place mat will stay together much better if you do an additional stitch around the outside. You could do a basic stitch if you like or you can do a fun decorative stitch. I chose basic for this one because I used a white thread which didn’t show a decorative stitch. And you are done! So simple. Repeat and make as many as you need to for your family. 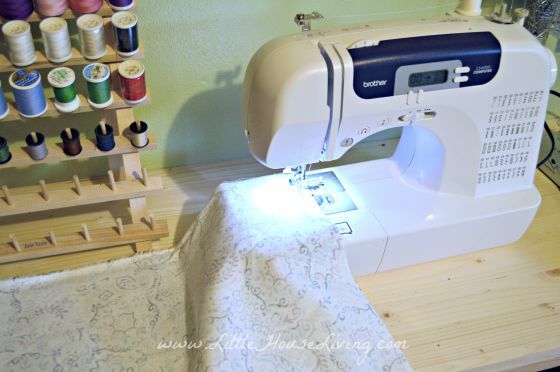 Head over here for even more Simple Sewing Projects. 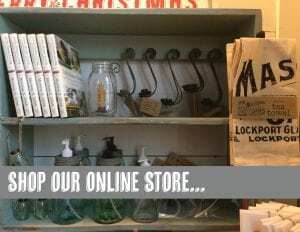 Do you enjoy sewing? 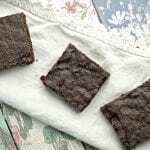 Have you ever made homemade placemats? such a great easy project! where did u get that coffee cup at? I luv the hobnail design! I believe I found that one at Target actually. I don’t normally buy much for dishes there but this mug was too cute. 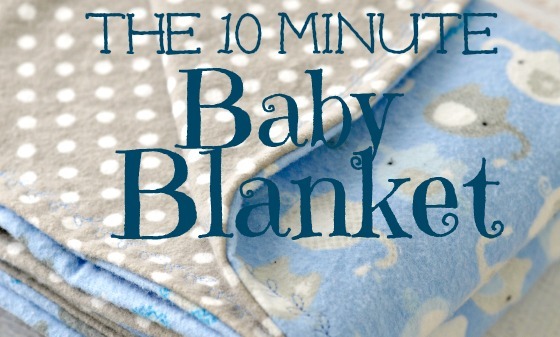 What types of fabrics do you recommend for this? 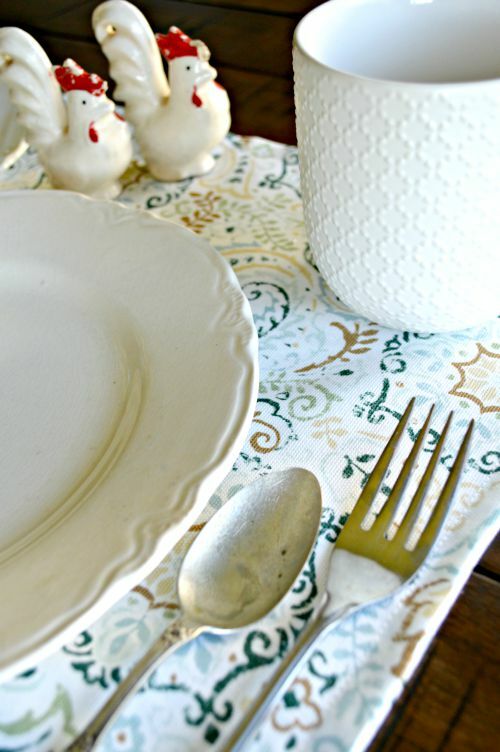 I like a little bit heavier home decor fabric for the placemats. These are so pretty! 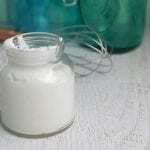 I am going to make me some too, thank you so much for your tutorial.